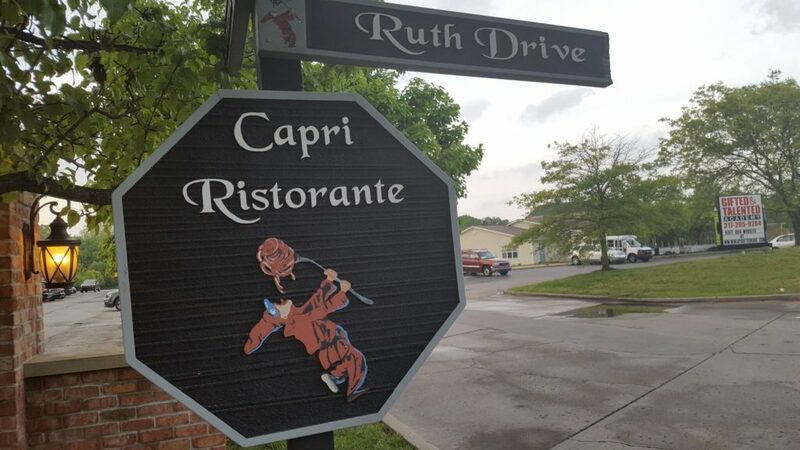 Capri was established in Indianapolis in 1951 and is currently owned by two entrepreneurs who have spent decades in the local restaurant industry. Capri features a warm and inviting atmosphere and is conveniently located on the North side of Indianapolis. 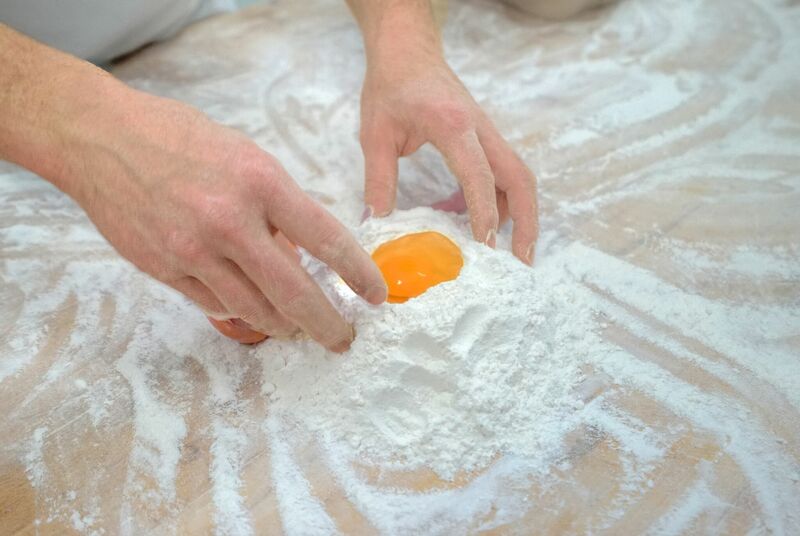 We specialize in serving delicious traditional Italian fare at reasonable prices. 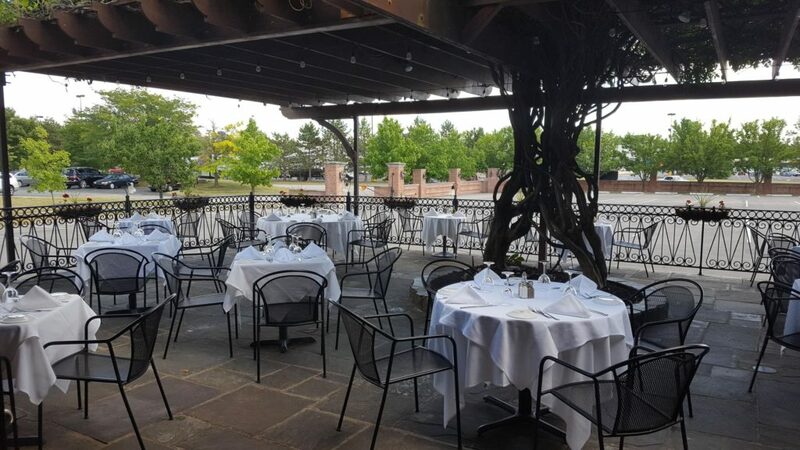 Whether it’s a business dinner, a night out with the family, or a romantic evening for two, we look forward to seeing you soon for a memorable dining experience! A place of authenticity and relaxation, it’s like coming home for dinner. 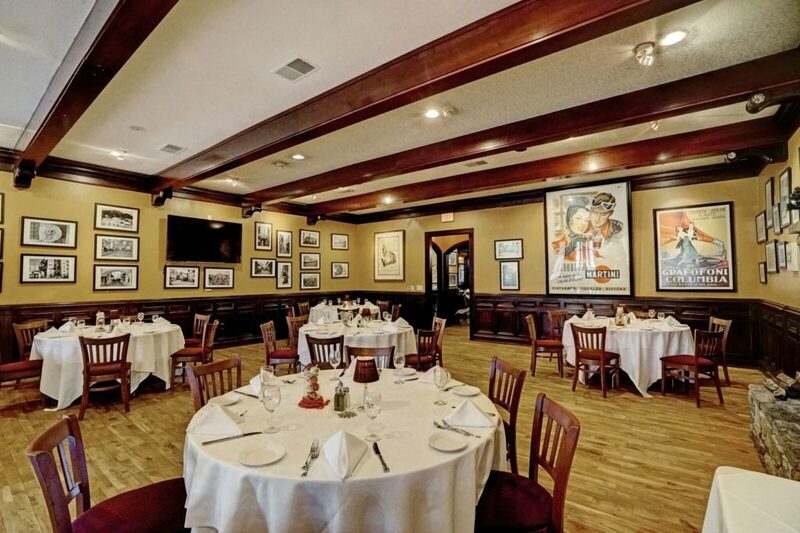 We offer a wide variety of pasta, meat, and seafood entrees, with an extensive wine selection always available. 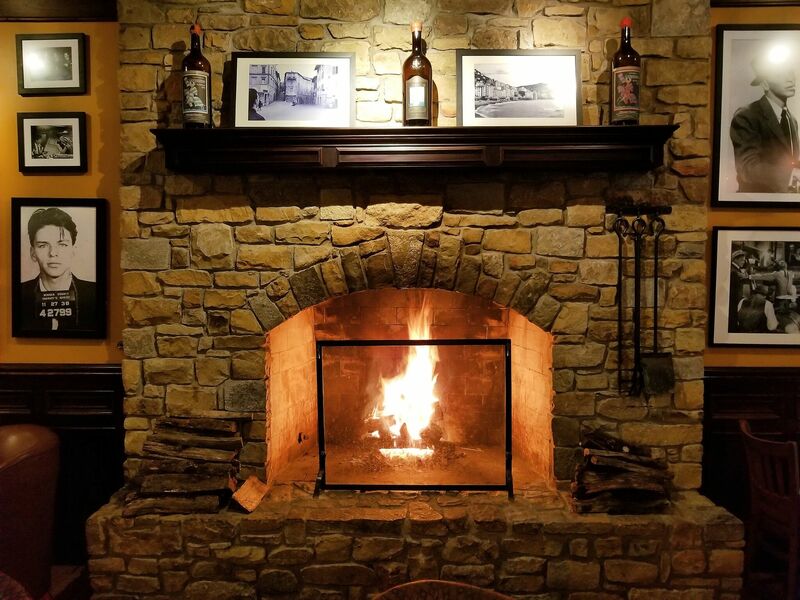 Sit back, relax by the fire, and enjoy Indy’s premier Italian dining experience. We are located just minutes from the Keystone Avenue exit on 465 North. With a central Indianapolis location, a warm, uplifting vibe, and a generous staff, you’ll know the second you walk in, this is it. Lunch: served daily at Mon-Fri 11am-2pm. We will open on Saturdays and Sundays for private luncheons only.